Great news! We are now stocking the amazing Giro shoes! 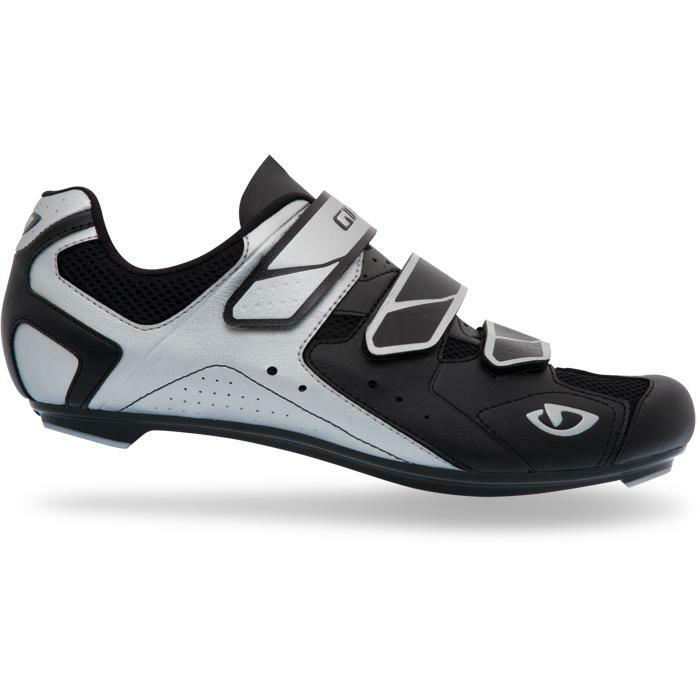 We have an offering for both Road and MTB. On the road we have the TREBLE and the APECKX. 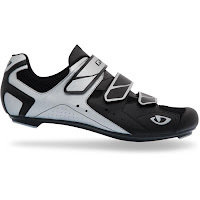 And for MTB we have the CARBIDE. 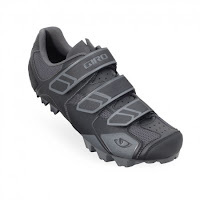 Giro have long been top of the heap in the helmet world, and now they are taking on the cycling shoe market.... they're doing a great job too!! 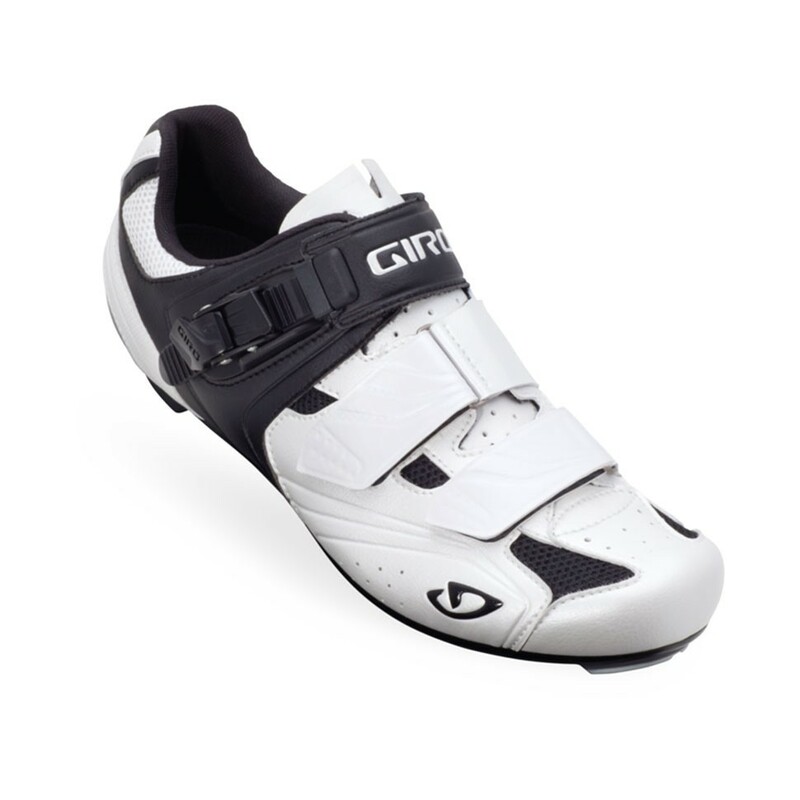 They are offering top level shoes even at the entry level and of the range, and at modest prices! Come and try out your next new bike! We’re excited to announce details of our Mountain Bike Demo Day, which will be held on April 14th at the Nant BH Outdoor Activity Centre in North Wales. It’s your chance to try out some of the best bikes on the planet on the top class singletrack of a section of the Gwydir Mawr trail (formerly the Marin Trail). 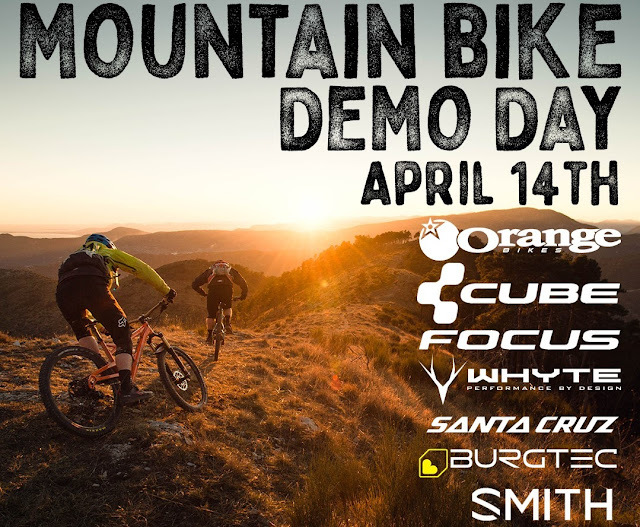 Demo the best 2019 Suspension Bikes from top brandsLarge fleet of Electric BikesGuided Rides on great trailsExclusive deals on the dayBikes from Santa Cruz, Orange, Whyte, Cube and FocusSmith helmet demoBurgtec pedal demoPizza! !Who will be there? 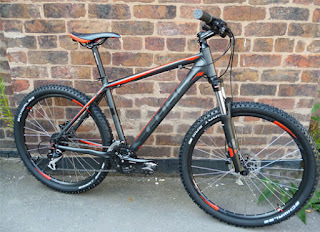 There is a huge choice of full suspension MTB’s from Santa Cruz, Orange, Whyte and Cube available to demo. Wherever you ride and whatever kind of rider you are, there will be a bike available to take your riding to the next level. In addition to this we will have the latest generation of E-MTB’s available from Orange Cube and Focus.